Sports, gastronomy, sun and beach—what more could you ask for? Come to Mexico’s Pacific Treasure and experience a great start to the fall season! 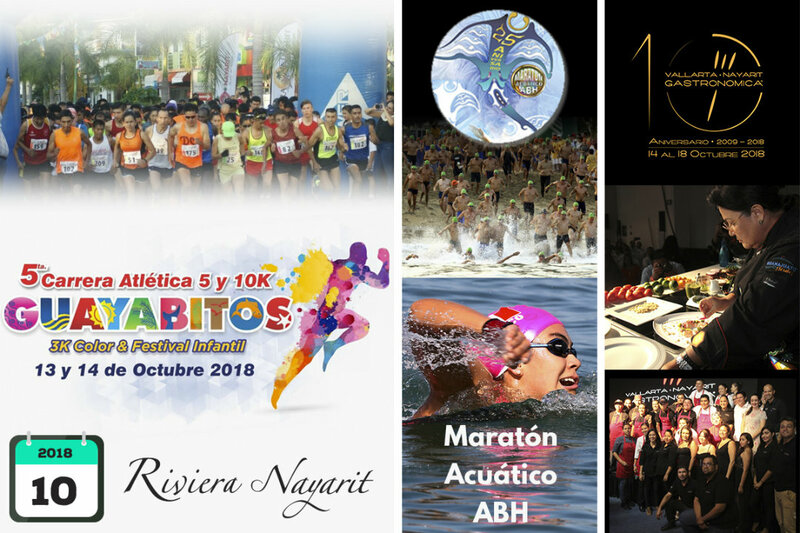 We’re in the tenth month of the year and with it come endless opportunities to enjoy the many events happening in the Riviera Nayarit in the upcoming weeks. 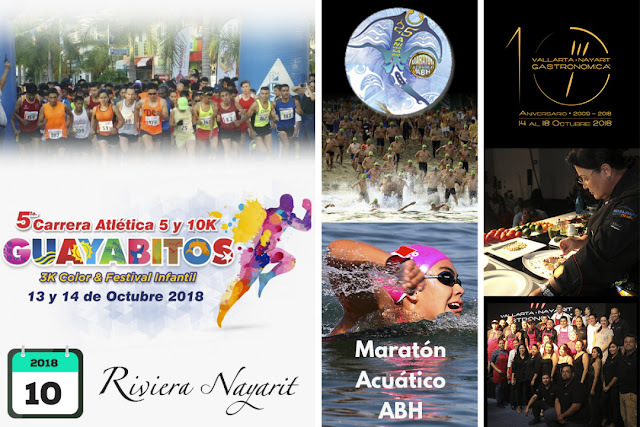 These activities are all part of the year-round actions taken by the Riviera Nayarit Convention and Visitors Bureau (CVB) and the Bahía de Banderas Hotel and Motel Association (AHMBB) to attract more visitors to the destination. 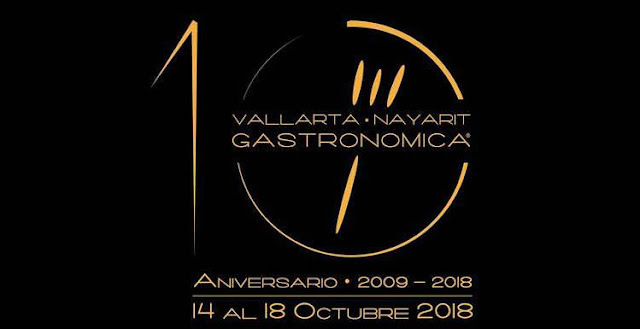 Marc Murphy, director of the CVB and the Bahía de Banderas Hotel and Motel Association (AHMBB), mentioned these entities are constantly working on capitalizing the interest Mexico Pacific’s Treasure generates among event organizers. One of the offices’ commitments is to increase occupancy rates not only during high season, but also during the less busy months of the year. We want you to enjoy your visit to the max—here are a few activities coming up this month! 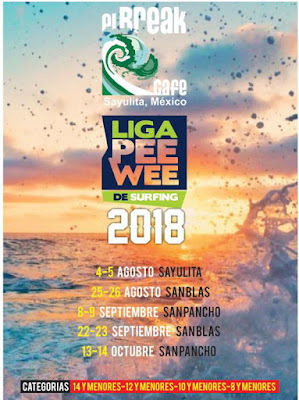 San Pancho is ready to welcome the 2018 Pee Wee Surfing League from September 8-9, the fourth stop on the children’s circuit that began last June. The goal of the circuit is to discover the newest talent in Nayarit for this sport. The league is represented by Ramos Shapes, Sunset Bungalows and Los Rudos SurfShop, following the competition formats established by the World Championship Tour Top 33 for the World Surf League (WSL), the ISA (International Surfing Association) and Surfing Association of the State of Nayarit (ASENAY, by its acronym in Spanish), with the support of local clubs. Come participate in the 5th Guayabitos 5K, 10K, and 3K Color Race and the Kids Athletic Festival on October 13th and 14th: it’s a colorful fiesta for the entire family! The starting shot will be fired on Sunday, October 14th at 8 a.m. (Pacific time) on Rincón de Guayabitos’ main avenue. The children’s events will begin on Saturday, October 13th at 4 p.m. in the town’s main plaza. Runners can participate in the following categories: Youth, ages 15-19; Open, ages 20-39; Master, ages 40-49; Veterans A, ages 50-59; Veterans B, ages 60 on. 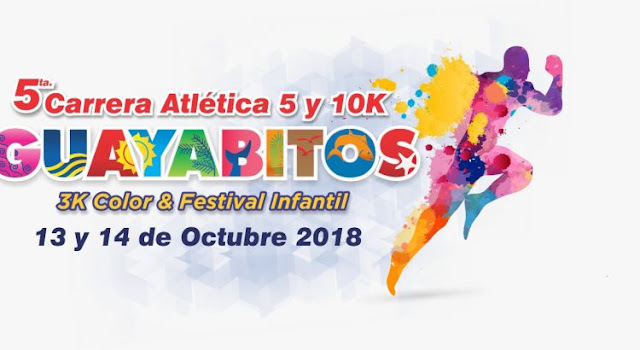 The race is endorsed by the State of Nayarit Athletic Association. 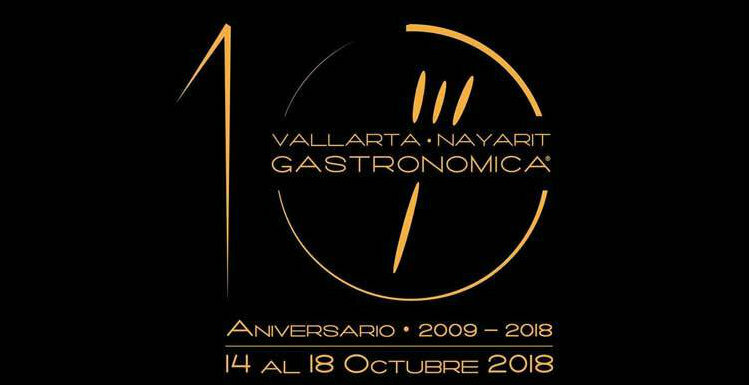 This gourmet weekend will bring together culinary professionals and gourmands for several events taking place in Puerto Vallarta and the Riviera Nayarit, including workshops; pairings; tastings; dinners; and special events for academia, culinary professionals, and the most demanding foodies. 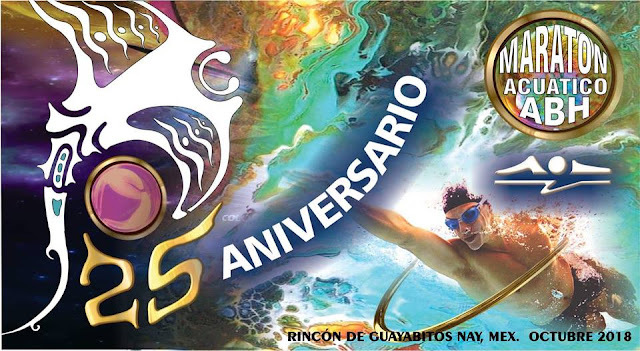 Considered one of the most relevant events in Mexico’s open water competitions, this national series brings swimmers from around the country to “Mexico’s Pacific largest swimming pool.” Participating states include Nayarit, Sinaloa, Jalisco, Puebla, Michoacán, San Luis Potosí, Nuevo León, Colima, Guanajuato and the Estado de México (Mexico State). 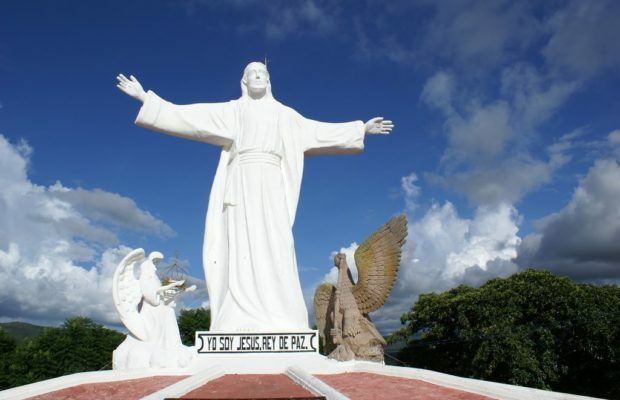 The festivities honoring Christ Our King are a very special occasion in Ixtlán del Río, Nayarit. The occasion is celebrated the last Sunday in October; a novena is held previous to the event with the participation of different neighborhoods in the area. The groups compete to present the best pilgrimage and float. The celebration is very family-oriented and is very peaceful and harmonious.